The peony doesn&amp;amp;amp;rsquo;t reveal its beauty to just anyone, only those who are truly dedicated can glimpse its rows. 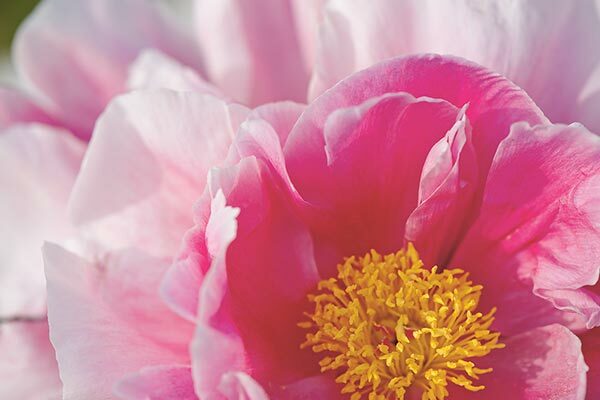 In a nursery it can take 5 to 7 years from planting a peony to seeing the very first flower in bloom. But once it gets going, it goes all out.